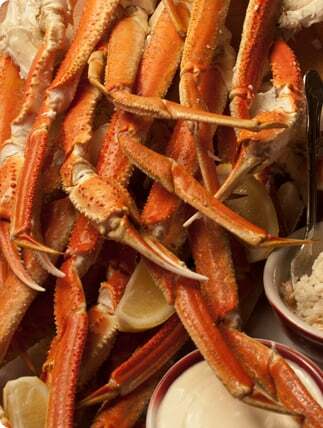 Planning your next private party with Bob Chinn’s is sure to be crabalicious! 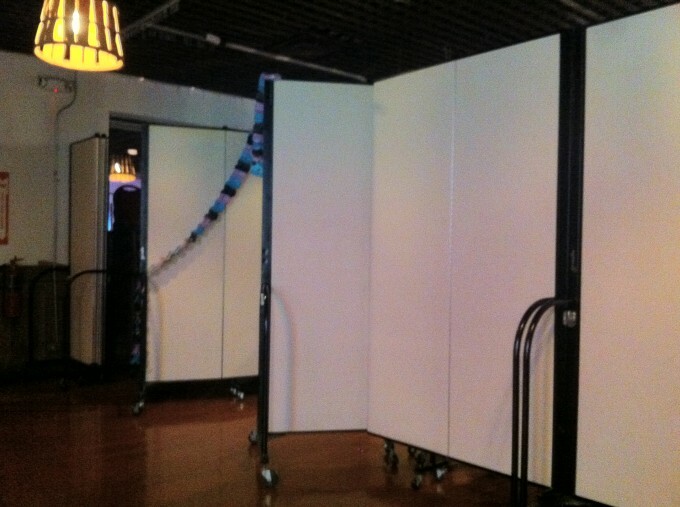 Private party rooms can be created anywhere in the restaurant by using Screenflex portable room dividers. Enjoy your business meetings, bridal showers, wedding parties, rehearsal dinners, funeral dinners or any private event at this tropical niche. After your first visit to this beach-inspired restaurant, you’ll discover why Bob Chinn’s is one of the top grossing restaurants in America. Grab that Hawaiian print shirt you wear only on vacation and get ready for one of the best dining experiences in Chicago. Bob Chinn’s in Wheeling, Illinois is my personal favorite seafood restaurant in Chicago, where customers can enjoy summer 365 days a year there. Opened in 1982, Bob Chinn’s has been serving America’s seafood lovers for 30 years. Since the main dining area of Bob Chinn’s restaurant is large and very open, the owners purchased four dividers to accommodate private parties anywhere from 14-500 people. Creating a cozy party room for 20 is as easy as creating a room for a party of 300 guests with Screenflex. Screenflex dividers can be strung together to create larger rooms or to divide an existing room in half. Create any size or shape room to accommodate your private party. Panels are tackable to display decorations or meeting materials. Specializing in seafood and wet-aged prime steaks there is something for all to enjoy at Bob Chinn’s. They provide a gluten-free menu too! For more design ideas for your facility take a look at our photo gallery.